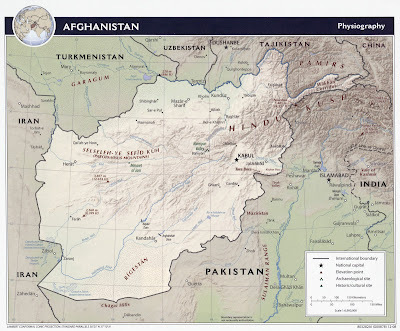 EagleSpeak: Let me recommend this - Midrats Episode 92 "Afghanistan - to what end at what price?" Let me recommend this - Midrats Episode 92 "Afghanistan - to what end at what price?" Join co-hosts "Sal" from the blog "CDR Salamander" and "EagleOne" from "EagleSpeak" to discuss the past, present, and future of the AFG campaign for the full hour will their guest Michael Barrett, co-founder of Diligent Innovations, a Washington consulting firm, former Navy Intelligence Officer and director of strategy for the Homeland Security Council under President George W. Bush. The opinion piece we discuss during the show, "Afghan Half Measures Are Costing Full Lives," can be found at Defense News here. You may not agree with what you read or hear, but it is worth having a conversation about.